Within this past couple of years, content marketing has given a whole new meaning to the age-old phrase, “content is king.” Marketers now understand the crucial role content marketing has in the digital world, especially when it comes to SEO. These two factors were originally thought to exist as separate entities, however, it has now become clear they’re two parts of the same solution. The ending of 2016 was marked with predictions of content and SEO strategies being at the forefront of most business’ new year’s resolutions. To help your brand achieve business success, check out these 5 content marketing hacks that will generate positive results in 2017! New year, new strategy. It’s the beginning of a new era and everyone is revamping their marketing plans. 2016 helped weed out the tactics that claimed to produce results and unveiled the ones that actually did. These 5 content marketing hacks will help your business start 2017 on the right foot. Many marketers have also placed their bets on video content but it isn’t a bet as much as it is a carefully calculated business decision. Why? Because videos help increase user interaction and engagement. 92% of mobile video consumers share videos with others. Videos in an email increase click-through rates by 200-300% and 70% of marketers claim video produces more conversions than any other content. If you needed a sign, here it is. Hop on the bandwagon and join the club, because video content will be everywhere this year and it should definitely be in your business’ content marketing strategy. SEO tricks that you see online may boost your website’s traffic for a brief period, but it won’t provide you with lasting results. Increase your ranking by producing creative and relevant copy, text, and headings to attract users to your content. 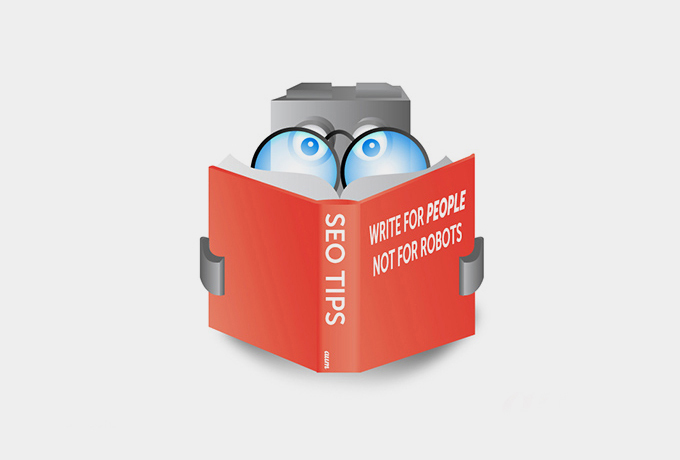 Check out this blog post if you want more tips on how to effectively boost your SEO through content writing. Your brand is the answer to someone’s question and the service someone needs, but they won’t be able to find you if you don’t communicate with them properly. Do this with strong writing and get to the point! Mobile first indexing on Google means a priority for mobile users. Keep in mind that content needs to be more concise when optimizing for mobile users who are on the go, and who will drop your site if it’s reminiscent to an encyclopedia. 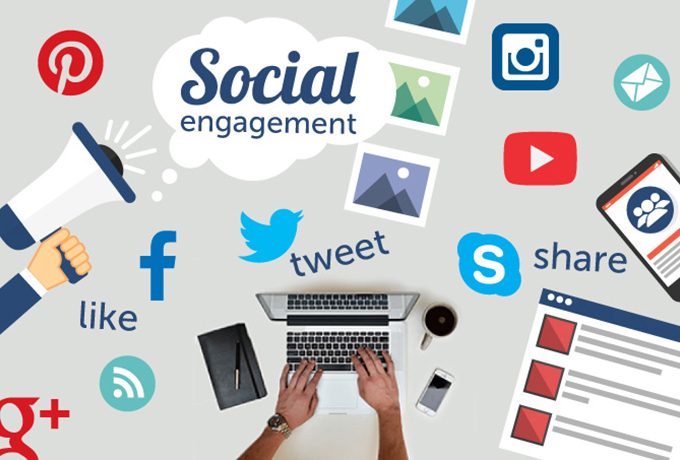 Social media continues to play a vital role in content marketing because it helps increase your brand’s reach. It can also help with SEO because some search engines like Bing take social shares into account when ranking items. In Danny Sullivan’s interview with Search Engine Watch, Bing reported, “We take into consideration how often a link has been tweeted or retweeted, as well as the authority of the Twitter users that shared the link.” Social media is all about interaction and engagement. Take it a step further for 2017 by using social media to find authorities in your industry. A study with TapInfluence and Nielsen Catalina Solutions shows that influencer marketing has 11 times the ROI of traditional digital marketing tactics. Influencers within your niche can be a powerful tool because they have a more intimate and working relationship with your target audience. You can utilize that relationship by offering your services to their followers. This not only helps broaden your brand’s reach but also provides your business with more opportunities to connect with new people. On top of having influencers share your content, you want other distinguished sites to share your web page too (backlinking is a tried and tested strategy in the digital world). It can increase traffic and leads ̶ if done correctly! The goal is to expose your site to users that have a genuine interest in what your business has to offer. You can do this by making sure your link is posted on a website that publishes quality content for readers. Help your business generate more leads this year by focusing on collaborating with other leaders in your industry! Careful analysis of your KPI’s will help your business continue its success. Backtracking to see which tactics your audience did and did not respond to will give your business more insight than any content marketing article on the web. Make sure your team is paying attention to the details by tracking the journey of your users. This is a long-term relationship, not a one-night stand! Commit to understanding your audience on a deeper level and you will be rewarded. Therese Palmere is a creative content writer for Aumcore, a digital agency NYC based with office around the globe. Her background is in guerilla style marketing for the nonprofit sector and content writing. She has written articles and blog topics regarding popular digital marketing trends, social media updates, and developments in the tech world.